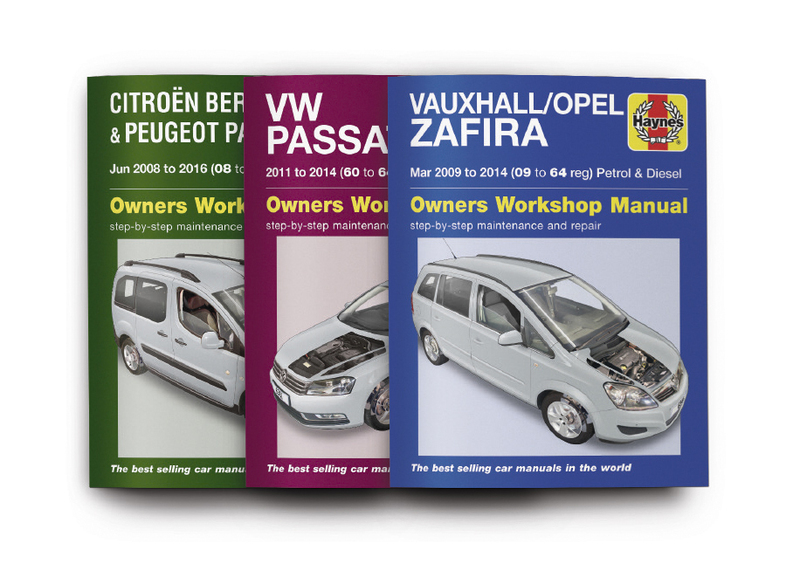 Haynes Publishing has released a new selection of its legendary Owners Workshop Manuals for popular recent models, providing a reference bible for anyone looking to carry out their own maintenance or repairs. The first covers the CitroÎn Berlingo Multispace and Peugeot Partner Tepee models from 2008 to 2016, fitted with the 1.6-litre turbodiesel engine. Other new releases also include the popular Volkswagen Passat (2011 to 2014) and the Vauxhall Zafira sold from 2009 to 2014. As well as the £22.99 printed titles we all know and love, they are also available digitally for your laptop, tablet or smartphone. These include everything in the books and add a handy search function, with titles costing £16.99 for one year or £25 for a lifetime subscription. More information is available online at www.haynes.co.uk, where you can buy the manuals direct from the publisher, or via Amazon or any good book store. If you think dash cams just record the view ahead, think again. 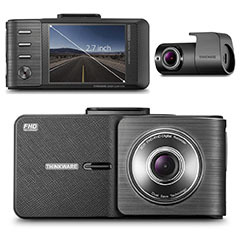 In an increasingly competitive market, the Thinkware Dash Cam X550 is one of these fully-featured pieces of kit, which not only films your journey, but can also alert you to safety cameras and provide driving aids. Using the camera and some clever software, the X550 can detect road markings and provide lane-departure and front collision warnings, alerting you to take preventative action. The wide-angle (140-degree) high-definition camera also has low light capabilities and GPS so it knows where the footage was recorded. When hardwired, it can even film if it detects motion when parked. Priced at £189, it is available to order direct from the companyís website at www.thinkwaredashcam.uk. Any car owner will know the sinking feeling upon finding a scratch, which not only makes a car look scruffy, but could have serious financial repercussions, too, when you come to sell it. While deep or major scratches will usually need professional attention, Autoglymís Scratch Removal Complete Kit can come to the rescue for smaller scratches and swirl marks, which canít be removed with car polish alone. The main ingredient is the 100ml tube of Scratch Remover, which is a carefully formulated cutting agent applied with the provided foam applicator. This has been designed to remove imperfections without leaving ëhologramsí or clouding, even on dark metallic finishes. A finishing cloth and Super Resin Polish are included to restore shine. The kit is a very reasonable £16.99 and is available online at Amazon, at Halfords and other good car repair shops.